Curiocity Brisbane is a brand-new immersive and interactive series of science, art and technology experiences spanning the Brisbane River. Starting on the 15th March 2019, this 20 day exhibition of one-of-a-kind installations, pop-ups and interactive spaces crafted by local and international artists, technicians and makers will be on display, and free for everyone to explore. UnifiedAR was given the opportunity to be part of the Curiocity Brisbane event by providing the augmented reality technology that powers the CuriocityAR app and enables the community to engage interactively with these unique and innovative experiences. Below are some screenshots of the CuriocityAR app. 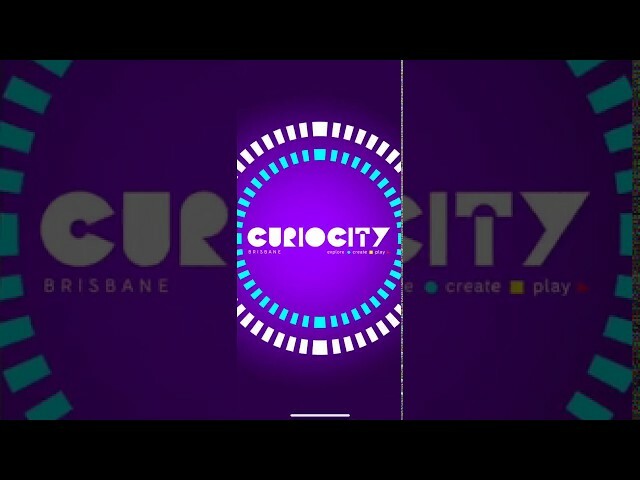 UnifiedAR’s white labelled solution was used to facilitate the delivery of CuriocityAR augmented reality apps, whilst the pre-built platform enabled the deployment of fourteen video and 3D augmented reality experiences from creative art installations positioned across the city of Brisbane. During the Curiocity Brisbane event, key stakeholders will be able to access the UnifiedAR platform to monitor and adjust campaigns on the fly if required and then upon completion, review customer engagement metrics from the comprehensive backend reporting module. If you’re looking for your own branded augmented reality app please contact us now.